The Faust Symphony is one of Ferenc Liszt’s most complex compositions, a work particularly intricate in musical and philosophical terms, a serious intellectual challenge. As regards its form and concept, it is as unique a piece as the Piano Sonata in B minor. If the Faust Symphony is a special piece of music, its relationship to the literary precedent, Goethe’s dramatic poem, also makes it unparalleled: Liszt’s is one of the most original 19th-century interpretations of Faust. Zsolt Hamar, who has demonstrated his commitment to Liszt on several occasions, now undertakes a multi-faceted, nuanced rendering of this work. 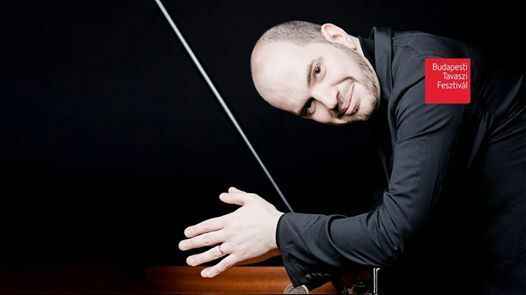 The guest soloist of the concert is Russian-American pianist Kirill Gerstein, who studied, among others, with Ferenc Rados and Dmitri Bashkirov. 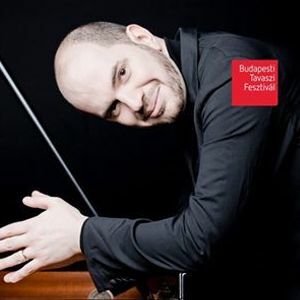 This greatly versatile artist makes his Budapest debut in the solo part of Brahms’s monumental D minor piano concerto.